Prevent Windows from slowing down over time this way! What do you do when your Windows slows down? Do you prefer reinstalling every time or optimize it? There are many reasons for windows losing its speed and reinstalling it is not a good option. Use only the required programs and extension – Don’t fill your desktop with myriad of applications and extensions as this way you are escalating the load on your Operating System. Install them only if they are of genuine need and ensure regular cleanup. And once the work of any specific program and extension is over then uninstall it immediately. Install official programs – Using programs without valid certifications is likely to hamper your windows with malware and thus the performance will deteriorate for sure. It is better to get the things done from original manufacturer’s website. Don’t forget the Antivirus Application – Use of antivirus is very important for Windows but only if you are not using many. Ensure using only one antivirus application that is full-fledged with features for stable windows. Update regularly – Mostly people try to ignore updating the software fearing the performance of windows. There are various types of software accessible that work better after an update and eradicate the previous bugs too. Overall it will drastically increase the performance of the windows. Want your Windows to roar all the times then you have to take care of it. 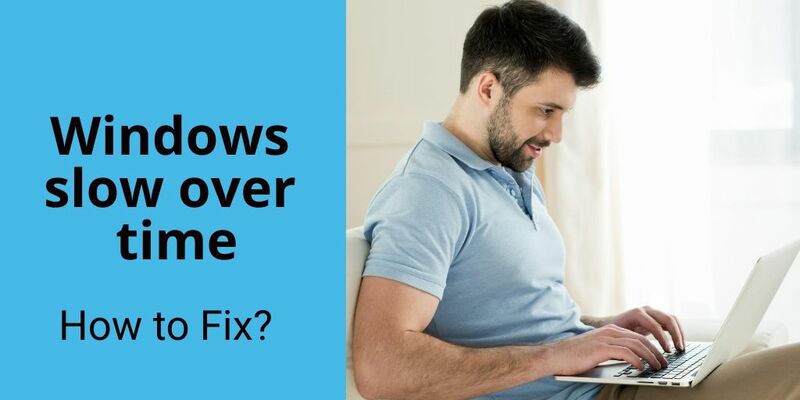 The tips mentioned above will help you with Windows downtime and in addition to that try avoiding additional start-up programs, using heavy security suits or illegitimate browser extensions plus extra junks. This way you will never be required to reinstall your windows.